French President Macron grabbed headlines last week, following his hard stance in Brexit negotiations. His tough front is also expected to be on show this week in regard to trade talks with the US, where France is expected to be the only country voting against starting trade talks with the US. Headlines last week suggested US tariffs on EU exports of up to $11bn, composing all manner of goods including cheese and wine. Macron is being accused of political point scoring, in trying to garner support ahead of crucial European elections on May 23rd. There is mounting concern over the tension in French and German relations since they are seen as the embodiment of the European ideal, reflecting notions of integration and cohesion for the future of the bloc. 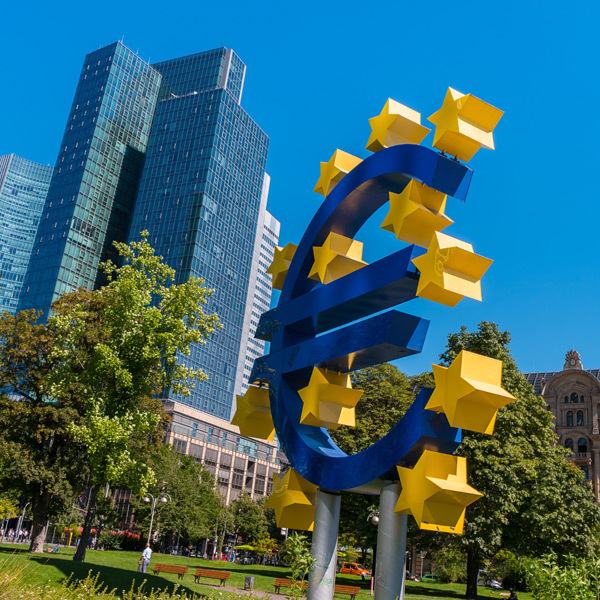 With the European Central Bank (ECB) citing trade wars as reasons for Eurozone economic malaise, further concerns here may put pressure on the single currency. I am also concerned over the ‘far-right’ pact, which I believe may play a very interesting role in the future of European politics. There has been an increasing shift in European politics and the anti-immigration, anti-EU and anti-globalisation messages will hurt economic confidence should such parties perform well. In economic news for the week ahead, Inflation data for the Eurozone will be vital in shaping the latest sentiments on the economy. 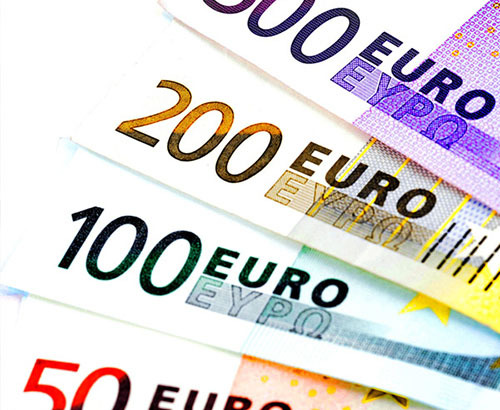 Mario Draghi and the European Central Bank warned only last week how the risks appear tilted to the downside. Wednesday morning is this important Inflation release, plus Current Account and also Trade Balance data will be highlighted too. 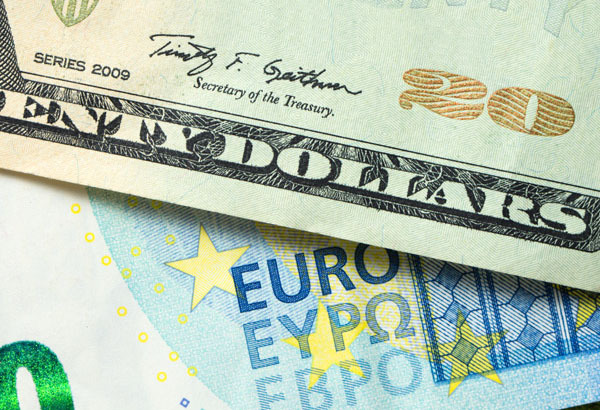 All in all, the Euro looks set to suffer from having some rather key question marks regarding both its political and economic situation. When to buy euros with pounds? The pound has been ebbing lower as the market loses faith over the outcome from the Brexit extension. The pound has been largely supported by improved optimism No-deal is now much less likely. However, the prolonged uncertainty is I feel outweighing this uncertainty, and may see the pound lose value. Whilst the euro is on a less steady footing, I think the pound could have more to lose in the shorter term. 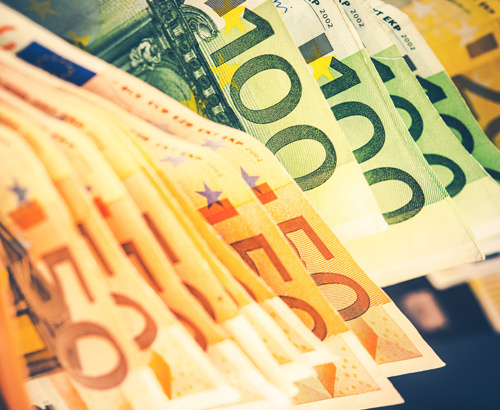 Clients with a euro position to purchase may benefit from a review with their account manager over the best suited strategy to take in this current market.